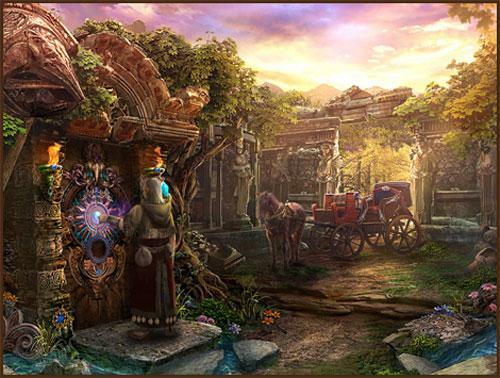 Open the Door to Enchantia: Wrath of the Phoenix Queen - Play Free Hidden Object Games Online! Discover an amazing adventure in Enchantia: Wrath of the Phoenix Queen as you race to save the region from a fiery destruction. Discover an amazing adventure in Enchantia: Wrath of the Phoenix Queen as you race to save the region from a fiery destruction. The Phoenix Queen has been sent to destroy the realm, and it has fallen to you to save it in a stunning Hidden Object Adventure Game. Solve puzzles and simply beautiful scenes in your exciting journey!